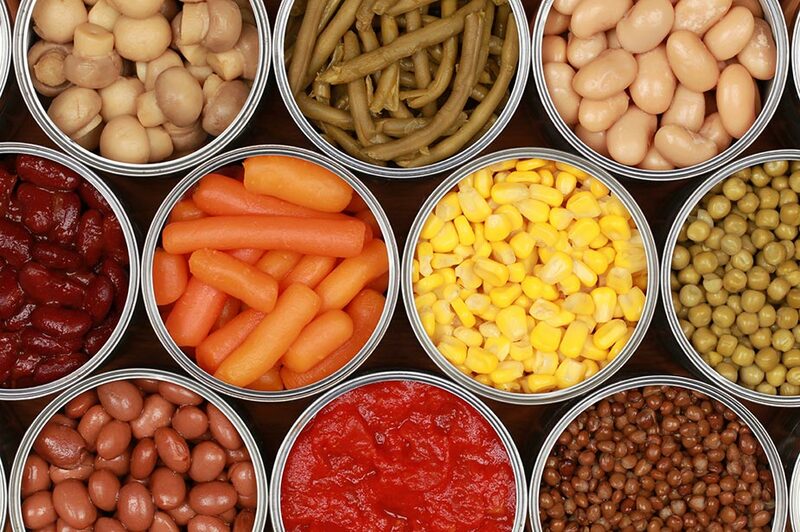 Training will be essential in the implementation of the Food Safety Modernization Act - and the FDA just released their approach to tackling the issue. 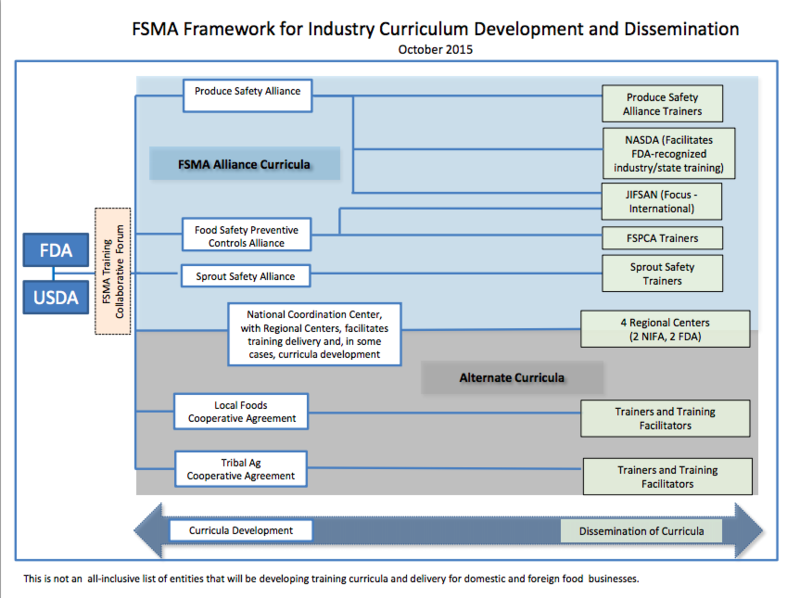 While members of the food industry are ultimately responsible for getting the training they need to comply with the FSMA rules, the FDA recognizes the importance of its role in facilitating that training. As stated by the agnecy, this means joining with public and private partners in state, federal, tribal and international governments, industry, and academia in the development and delivery of training.